The Betfair Handicap Hurdle will be the centre piece of an excellent card at Newbury on Saturday 11th February, weather permitting. This race started off as the Schweppes Gold Trophy and was first run in 1963 at Liverpool. There were 41 runners that day on the tight Liverpool hurdle circuit. At the second flight Stan Mellor took a terrible fall which left him badly injured. The race was won by Rosyth, ridden by Josh Gifford and trained by Ryan Price. 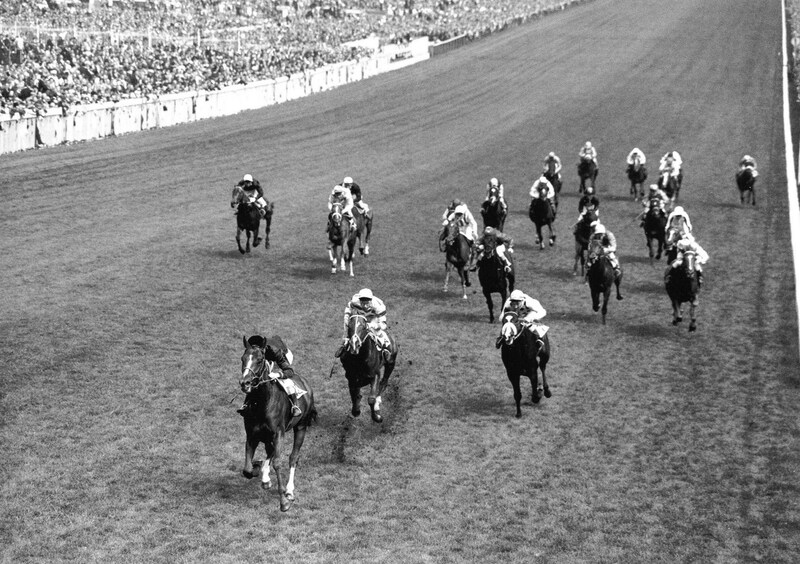 In 1964 the race was moved to its present home of Newbury and won again by Rosyth who had been laid out for the race by Ryan Price. The Jockey Club were not impressed and Ryan Price lost his trainers licence for the rest of the season. 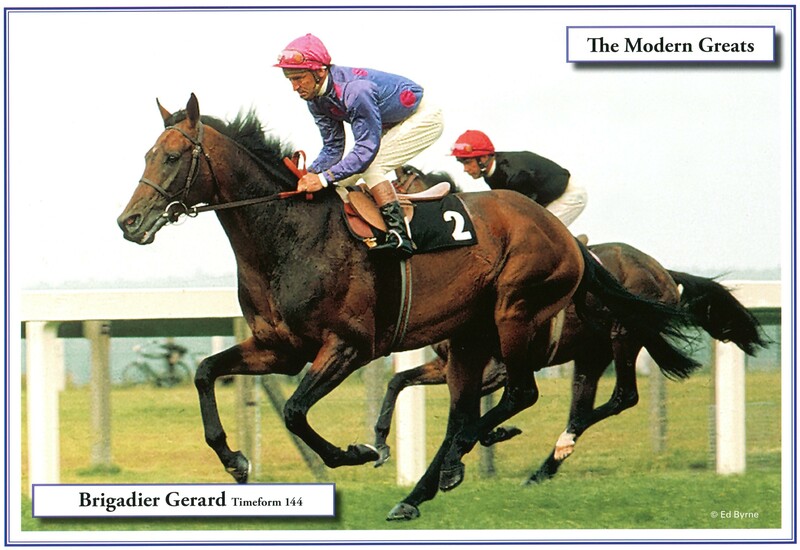 In 1966 the combination of Josh Gifford and Ryan Price won the race again, this time with Le Vermontois. 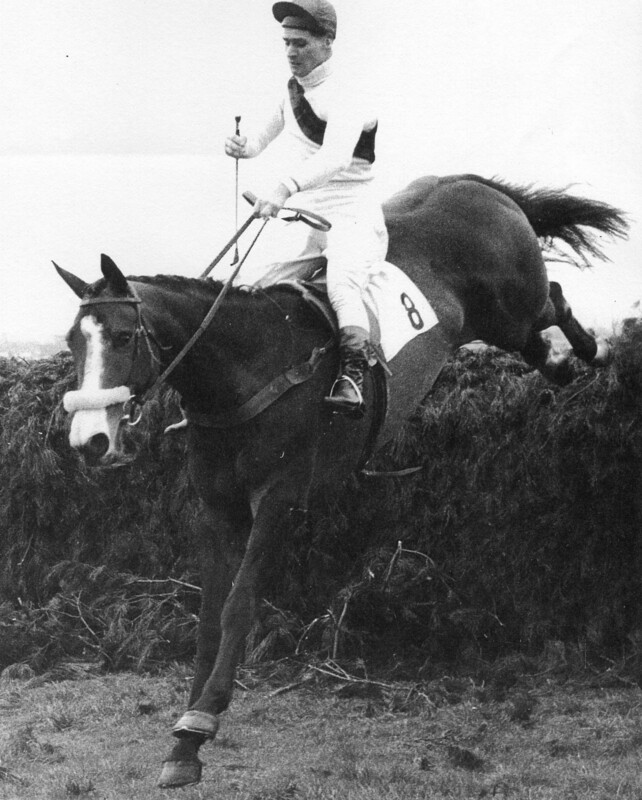 In 1967 they were successful yet again with Hill House who failed a drugs test after the race. A week before the Schweppes Hill House had run fourth at Sandown. The Newbury stewards hauled Josh Gifford and Ryan Price before them and they were asked to explain Hill House’s improvement. 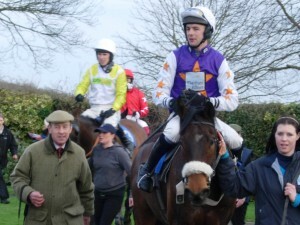 The case was then reported to the National Hunt Committee of the Jockey Club. It transpired that Hill House produced an unusally high level of cortisone in his body, he became known as the horse that doped himself. After months of suspicion Ryan Price was vindicated. To have won four of the first five runnings of this race was a remarkable acheivement and proved what a brilliant trainer Ryan Price was at laying a horse out for a race. The Betfair Hurdle this year is worth £152,500.00 and still remains Europe’s most valuable handicap hurdle race. 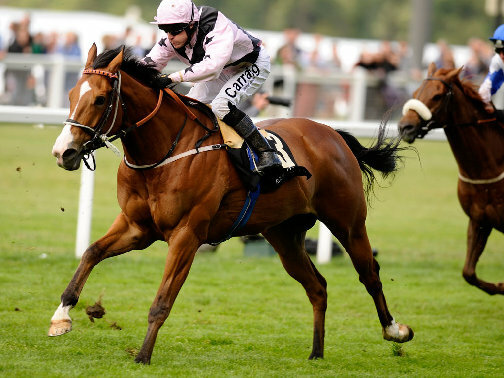 Trainer Paul Nicholls considers one of his runners, Zarkandar, a live Champion Hurdle hope. He has been laid out for this race. He is a very short price with the bookies but could win this on his first outing of the season. He carries 10 stone 12 pounds. Back in 1968 Persian War started favourite and won this race, beating 32 others while carrying 11 stone 13 pounds. 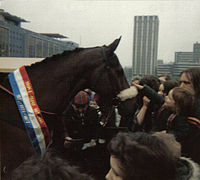 The following month he went onto win the first of his three Champion Hurdles. With a big field there should be more value for an eachway bet with one of the lower weighted. Ubi Ace (pictured) ran a good race over course and distance behind Celestial Halo on New Years Eve. He has shown improved form this season but whether he is good enough to trouble the likes of Zarkander we will find out on Saturday.